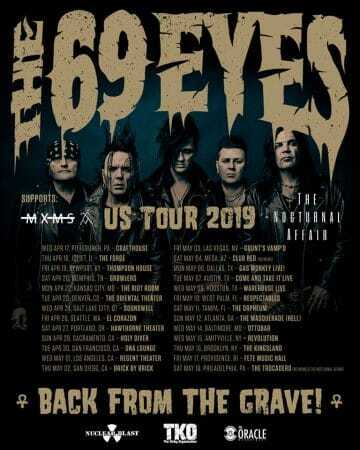 Finnish veteran rockers The 69 Eyes will be returning to the United States of America as the group has announced 26 tour dates from April 17, 2019 to May 18, 2019. Taken from THE 69 EYES album ‘UNIVERSAL MONSTERS’. 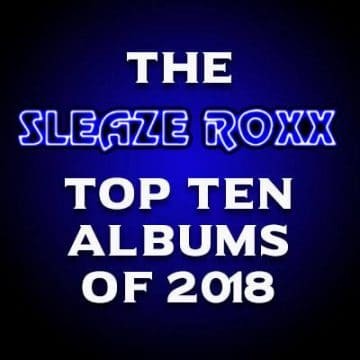 Order at: http://nblast.de/The69EyesMonstersNB Subscribe to Nuclear Blast: http://bit.ly/subs-nb-yt Subscribe to The 69 Eyes: http://bit.ly/subs-69eys-yt ‘UNIVERSAL MONSTERS’ is out worldwide via Nuclear Blast Records! 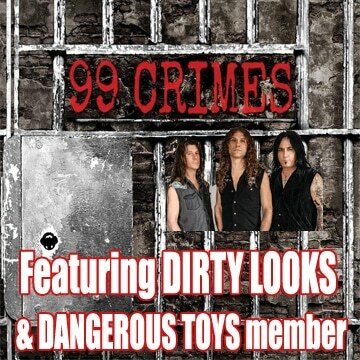 ORDER ‘UNIVERSAL MONSTERS’: Nuclear Blast: http://nblast.de/The69EyesMonstersNB. Itunes: http://nblast.de/The69EyesMonstersIT Amazon: http://nblast.de/The69EyesMonstersAMZ Amazon MP3: http://nblast.de/The69EyesMonstersAMP3 Google Play:http://nblast.de/The69EyesMonstersGP Composed: Bazie/Jyrki69/J.L.